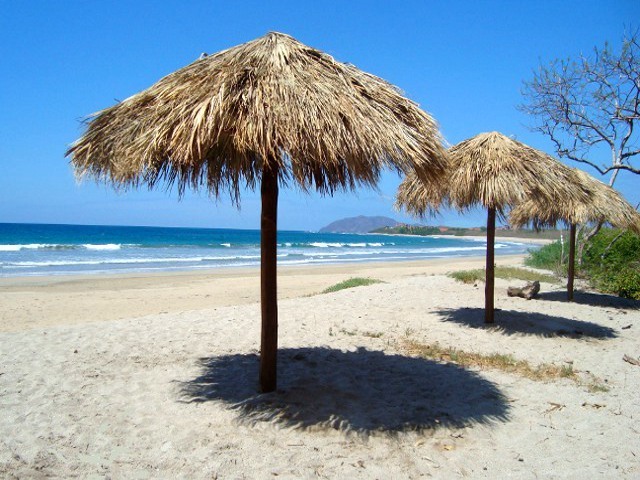 Los Almendros Lot 24 is a beautiful large site with gorgeous tropical trees and nearly 3/4 acre for your dream home in Costa Rica. Situated in a tranquil landscaped cul-de-sac with paved roads and utilities in place - ready to build! 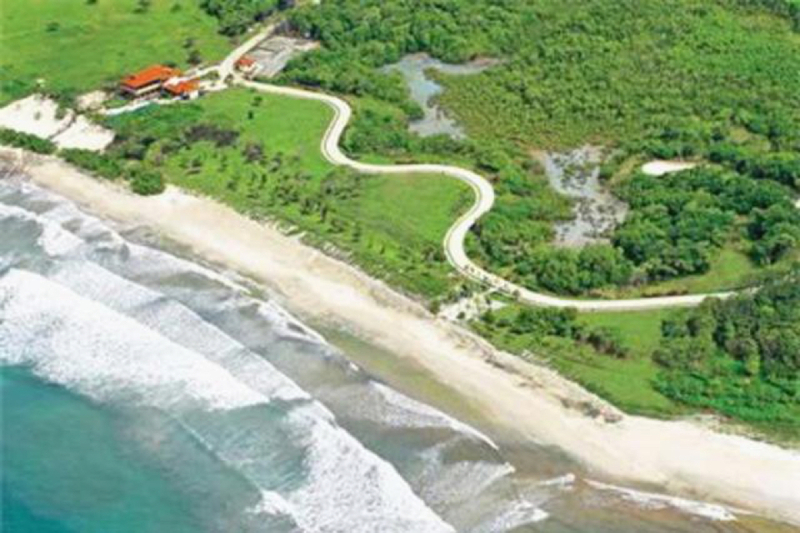 Los Almendros 24 is one of the finest lots in Hacienda Pinilla. 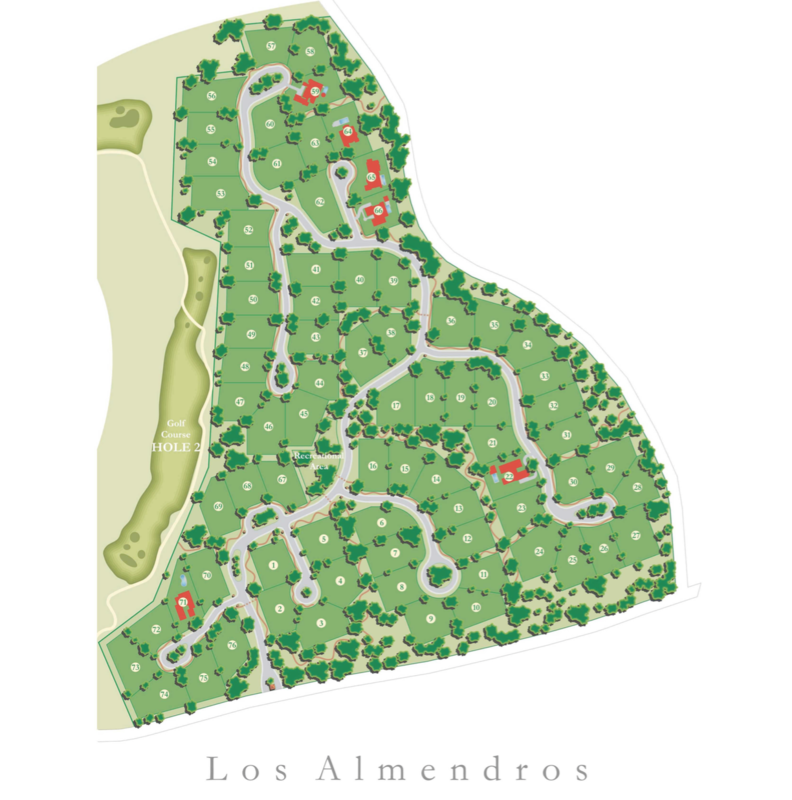 The Los Almendros eco-community offers large home sites, mature indigenous trees and elegant infrastructure. 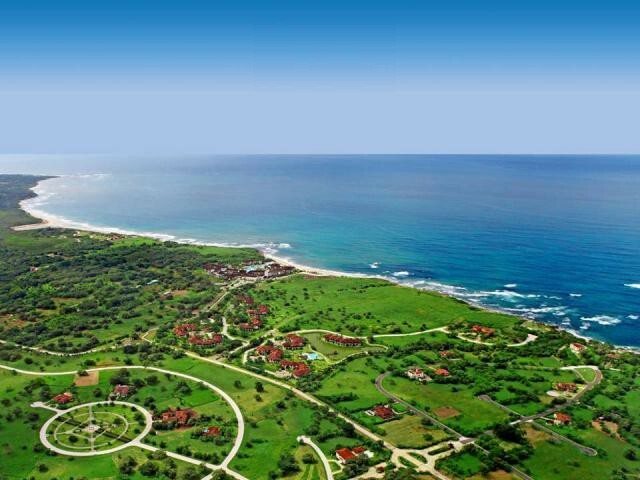 Owners enjoy all the five star amenities of Hacienda Pinilla a 4,500 acre beachfront golf and equestrian resort that has a beachfront club with pool, equestrian trails, Mike Jones Audubon certified signature golf course, J.W Marriott and 3 miles of coast. 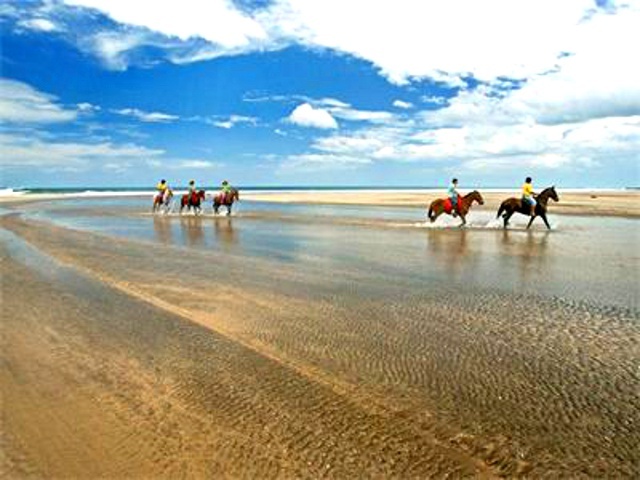 Enjoy world class surf at Avellanas, calm swimming at Mansita beach, and strolling the long white sands of Langosta. 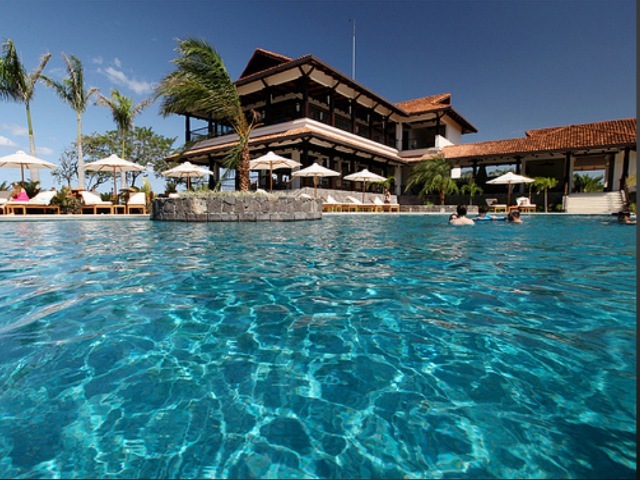 Hacienda Pinilla has a fantastic location right in the center of Costa Rica's famous North Pacific Gold Coast, only 50 minutes from the Liberia International Airport. Seller will credit 12 months of HOA payments to Buyer at the time of purchase!